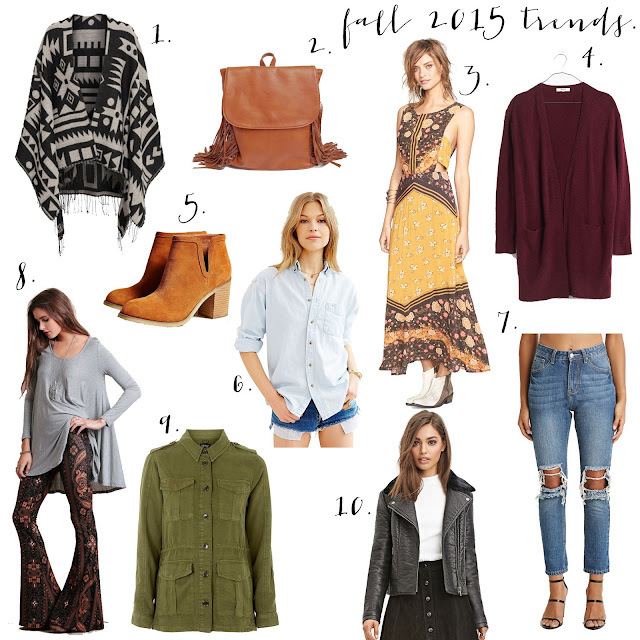 tater and tot: fall trends 2015.
we have something to admit...we are SO excited for fall. there is no better time for fashion then when the leaves start to change, pumpkin is in everything and you can bundle up in your scarf and wear plaid to your hearts content. here are 10 trends you need for fall and some tips on how to wear them. 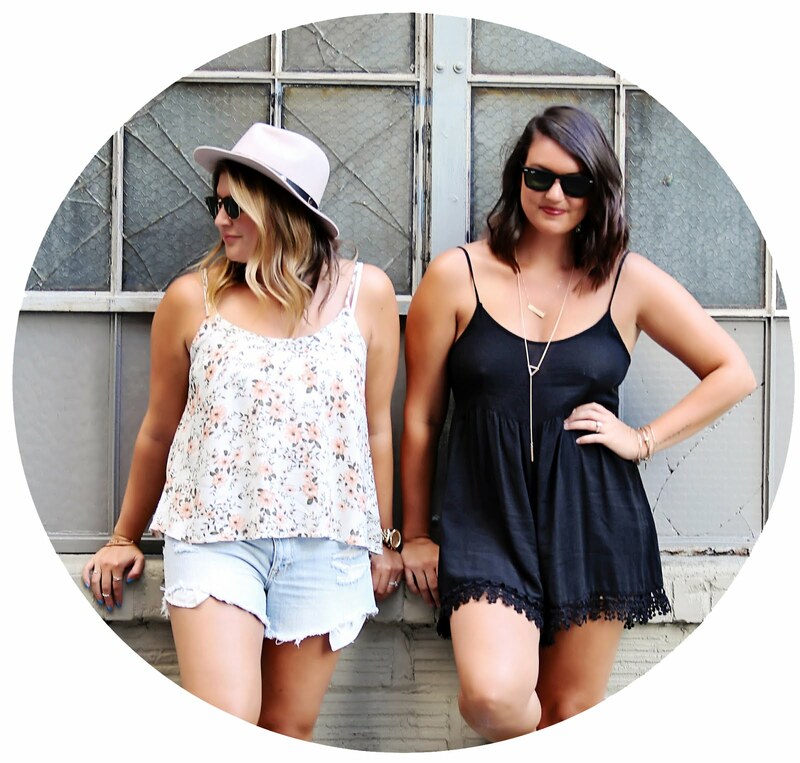 tag us on instagram @taterandtotstyle wearing your favorite fall finds!